You will take active part in the design, development and maintenance of our app by maintaining our existing code base while at the same time suggesting new ideas and extending the code base with new features. 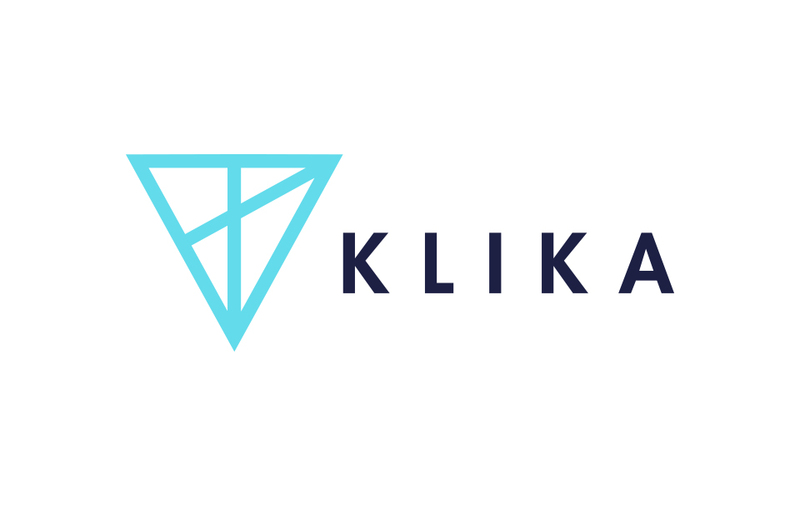 The position itself is challenging but don’t worry, you will regularly exchange tips, information, ideas and innovation with the rest of your team but also with our community of 10 other iOS Developers in Klika. Have additional questions? –> Feel free to call Darjan, our Talent Manager on +387 62 968 689.